The Cruzan Rum Company is located on the Island of St. Croix in the US Virgin Islands. St. Croix is the largest of the US Virgin Islands, being approximately 28 miles long and 7 miles wide. Along with a tourism industry and one of the largest oil refineries in the Caribbean, the St. Croix economy is dependent to a large extent upon the rum industry as a major engine of their economic growth. All of the Cruzan Rums are produced using a modern five column distillation method which produces a light bodied rum, the quality of which can be tightly controlled by the five column distillation. The rum is then aged in once used American oak bourbon barrels. The Cruzan 9 Spiced Rum is named for the 9 spices blended within the rum, allspice, vanilla, pepper, ginger, mace, clove, nutmeg, cinnamon, and juniper berry. It is bottled at 40 per cent alcohol by volume and is, I believe, aged for up to two years in American Oak. The Cruzan 9 Spiced Rum arrives in the tall long-necked bottle shown to the left. 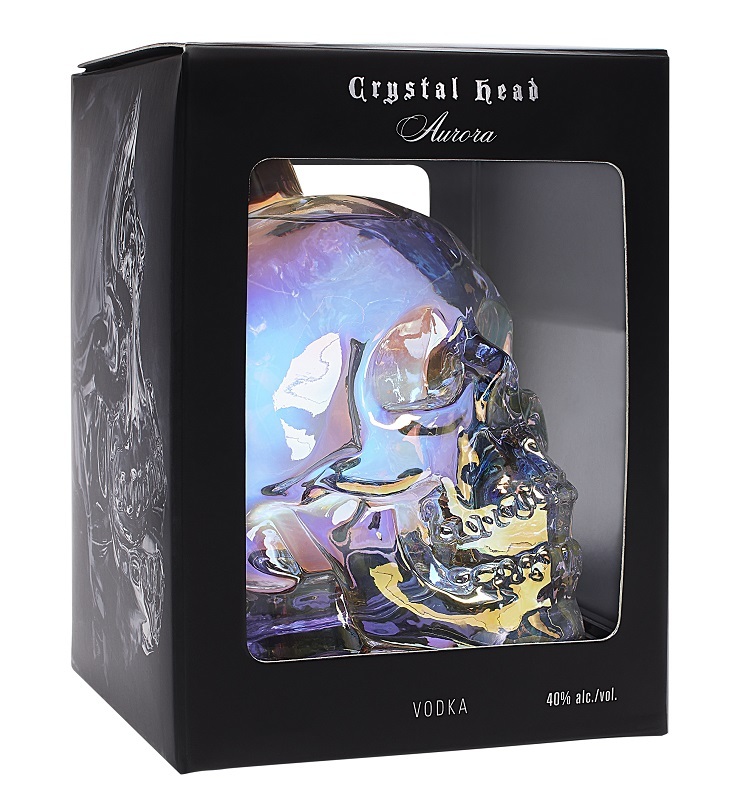 I like the overall bottle shape which is to my mind somewhat more masculine than the typical tall long-necked liquor bottle, and I like that the word “Cruzan” has been embossed on the sides of the bottle which makes it easier to grip when I am pouring. I have my normal reservations regarding the metal screw cap which seals the bottle, although this particular cap has deep threads and has shown no sign of stripping even after sitting on my shelf opened for a lengthy period of time. I poured a little of the Cruzan 9 into my glencairn glass and gave it slow tilt and swirl. The rum imparts a bit of an oily sheen on the sides of the glass and even shows some tiny thin legs. 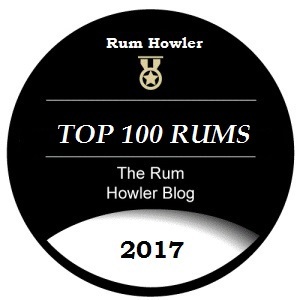 The colour of the rum is a golden mahogany, lighter than I was expecting which perhaps is an indication of an absence of caramel colouring. When I brought the glass to my nose I was struck by the scents of pungent spices mingling with the sweeter scents of caramel toffee. Vanilla, nutmeg, allspice, cinnamon and cloves are easily identified in the breezes. I am noticing the ginger playing in the breezes as well mingling with just a hint of oak spice. The overall aroma does not seem as sweet nor as vanilla-rich spiced as contemporary rums such as Captain Morgan Original, and I look forward to tasting this spirit which does not rely on those ingredients for most of its flavour. When sipped, the spirit displays a strong mix of spicy flavours. I receive a somewhat paradoxical impression of warm and aromatic flavours combined with a sharp, penetrating spiciness. There is only a light feathery sweetness at first; but as the glass decants the sweetness increases with a building of brown sugar and cinnamon flavours. The warm aromatic flavour impressions seem to be produced by vanilla and nutmeg; whereas the sharper flavours seem to be produced by cinnamon, ginger, pepper, and cloves. I am happy that this is a spiced rum that dares to be different, and dares to challenge my palate with non typical spices. I did a little mixing with cola at first, and found that I liked the spicy rum and cola combination. I also tried a recipe from the Cruzan Rum Company website, the Cruzan 9 Punch which tasted really nice (see the punch recipe below). The exit starts out lightly sweet in the throat and finishes with a pop of spicy ginger, nutmeg and cinnamon. In particular, the ginger seems to last and last in the throat; but there is just enough sweetness mixed in to make this pleasant. 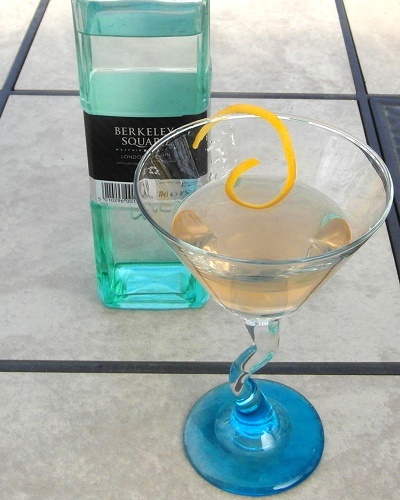 I cannot quite sip the spirit, but it certainly is a wonderful mixer with cola or in fruit base cocktails. I like that this spiced rum dares to be different. Not that it is revolutionary, it’s just that I am pleasantly surprised that the company chose to work on the more pungent side of the spice path just a little to the left of the more trodden slopes of vanilla and caramel. We have a little of that here, but we also have welcome doses of ginger, allspice, mace and juniper which makes the path they chose a little more challenging for the palate but also make it much more fun. I always thought Cruza 9 Spice to be an unsung hero of Rum. I think it would make a great choice ! Based on A.Wolf’s review and with eyes open, if not wide open, I bought a bottle. I was also motivated by my affection for the Cruzan black strap formulation. Saying “spiced rum” is about as definitive as saying “plaid”, as we all know but the Cruzan spiced is not sweet or fruity in the manner of numerous others. It is initially light and bright, in my view, and would make a less conventional apertif, since the pungency Chip cites has a way of purging the palate. I intend to try it with ginger beer but wasn’t won over mixing it with cola. Nothing wrong here — it is relatively elegant — but you won’t mistake it for Brinley’s, much less the ever-present Captain’s version.